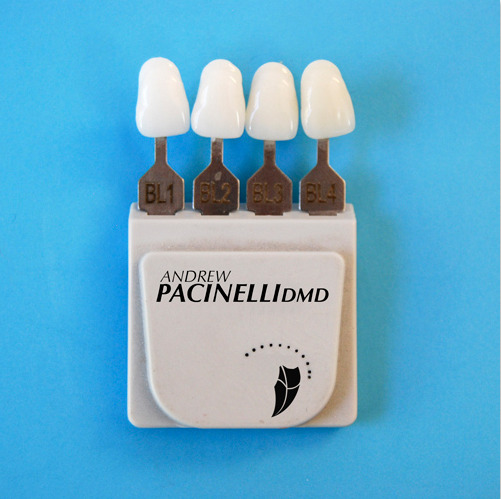 Dr. Pacinelli has been nationally recognized for his research on aesthetic dental materials. He has lectured nationally on the topics of dental implant restoration, dental aesthetics and dental materials. He is a member of the American Dental Association, American College of Prosthodontists and Academy of Osseointegration. Dr. Pacinelli serves as a clinical associate professor in the department of Prosthodontics at Stony Brook University School of Dental Medicine. Dental implants offer a safe and predictable solution for restoring patients’ teeth to optimal function and overall health. At Long Island Prosthodontics, nothing surpasses our commitment to our patients. We deeply appreciate the confidence they place in our care! Porcelain veneers are used to modify the shape and color of teeth. Veneers are thin shells of porcelain that are bonded to the front of the patient’s tooth to create a new smile. We love sharing our passion for art and science in dentistry with our community. Join our artistic vision on Facebook, Twitter and Instagram. Dr. Nat is eternally passionate about dentistry, and pursued her Doctorate of Dental Surgery at the University at Buffalo School of Dental Medicine. Crowns conceal or “cap” a tooth to repair its normal function and appearance. Crowns may be made from all ceramic/porcelain materials. Dentures are prosthetic devices made to replace missing teeth; they’re supported by surrounding soft and hard tissues of the oral cavity. Whitening your teeth is a very simple procedure that can be completed in a short period of time. 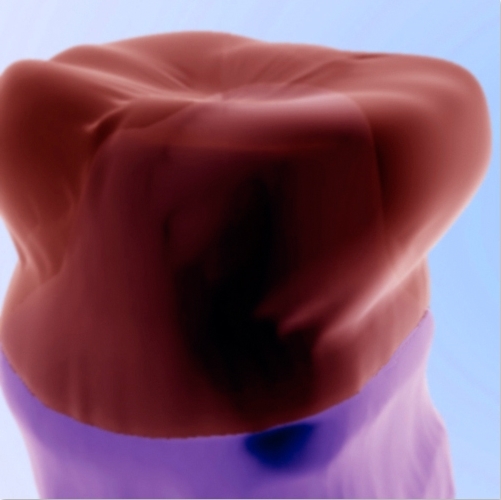 Over time, our teeth tend to become discolored or stained.